“A lemon a day keeps the doctor away” is a saying which might have never existed but the fruit is equally as important as its Granny Smith counterpart. It is popular so much so that we see them in stores as its natural form, as additive flavours in bottled or canned beverages and more recently, even in crystallised form. If you were to take a stroll along the aisles of some major supermarkets in the past month or so, you might have stumbled upon the newest addition to the lemon family, which comes in portable little sachets. Called ‘True Lemon”, the drink was recently introduced to Malaysians, and not many would believe that it is a natural product. Truth is, fresh lemons were picked and cold pressed in order to become the crystallised powder form that it is with True Lemon. That way all the nutrients, aroma and taste are kept consistent. 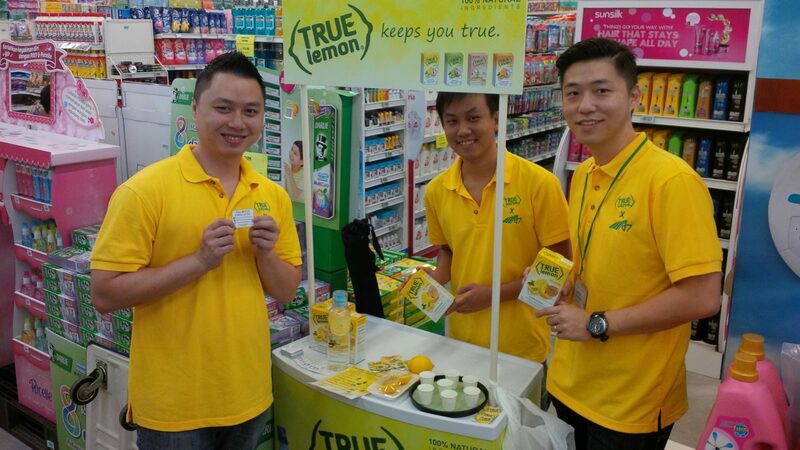 The team who brought True Lemon from Baltimore to local shores are a part of the company, Aprilis NutriGreen Sdn Bhd. They are the current sole distributor for the product in South East Asia, and funnily enough, the team of 3 ex-engineers did not even particularly like each other from the start. They had their fair share of clashes whilst in the field of engineering, but they oddly made peace with lemons instead. Coincidentally, they found their perfect fit within the company doing what they enjoyed doing in the first place. 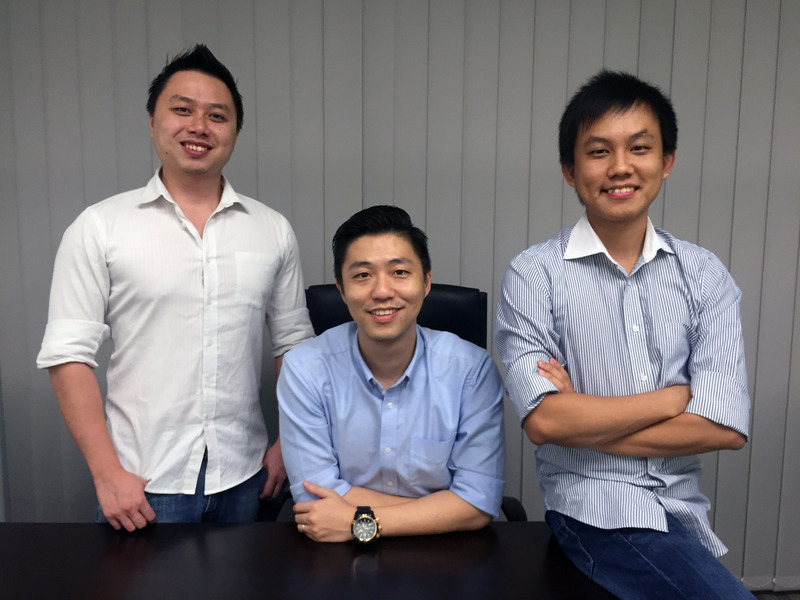 Kar Weng who loves to work with numbers, handles all the admin and finance matters. Meanwhile, Jacky who has a passion for design and sketching had designed the unique artwork and photoshoots for the company. Joe, on the other hand who has an extensive background having lived all around the world, is in charge of sourcing for new distribution channels and ways to expand their market range. The synergy was there between the 3, and it was a healthy one. They stumbled upon True Lemon when they found it a hassle to slice and dice lemons, and decided to find an alternative instead. Since there wasn’t one readily available in Malaysia, and that’s where they decided to take matters into their own hands. “On the news, we’ve always seen articles about Malaysian having one of highest obesity and diabetes rates in Asia, and also with the haze and hot weather here, there is a lot of opportunity in the F&B industry. We even bought a market survey from EuroMonitor and saw that there is so much potential,” the team said. As they began to mature in the last couple of years, they had a light bulb moment and realised how much they were slowing down and it was then that they began valuing their health more. 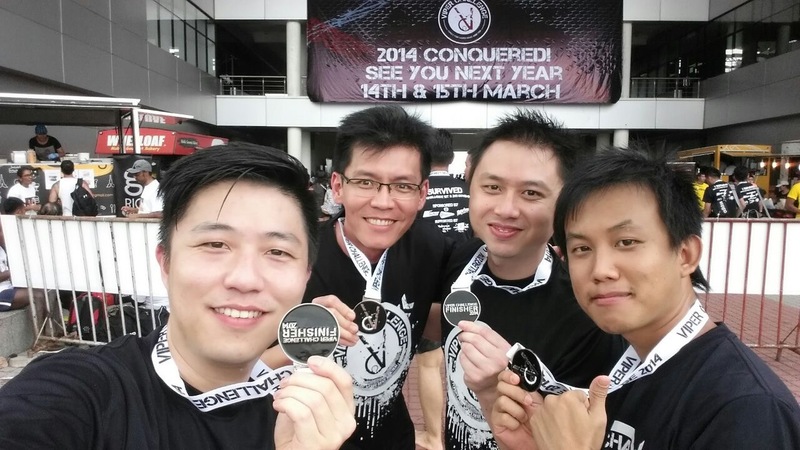 “We started going hiking, and went on marathons which were at most 21km. We also reduced partying and drank infused fruit drinks (#TrueLemon) with Chia seeds.” Beside building their physical health with weekly exercises, the team also attended motivational talks about entrepreneurship, funding and more to increase their knowledge and network. This was a means to build on their mental health. Whilst they were mentally and physically prepared to propel the new concept to Malaysians who are so used to the actual fruit, they were still met with a series of challenges. It all started with the lack of experience. “We have never worked in the food industry and we didn’t know the rules and regulations as well as payment terms. When we started out, we didn’t know any contacts in the food industry business, and retail stores, cafés, hotels as well as restaurants,” the team said. They often got rejected as many of the buyers always thought, “Why would people want to buy this product when you have fresh lemons?” or “Another powder drink? It’s not going to sell.” The first two weeks when the product was finally placed on the shelves, there were no buyers. As a result to this, they began introducing the product through sampling booths. 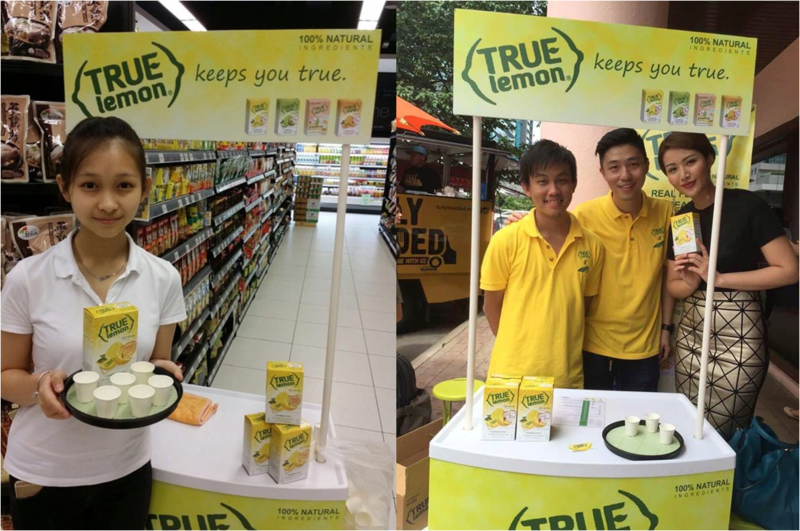 “After a month, the word got out and people started to buy True Lemon without us having to make it move.” With this, expansion to more hypermarkets came to play, and after realising that they had an audience outside of Klang Valley, they began utilising e-commerce platforms and their own website to market their product too. 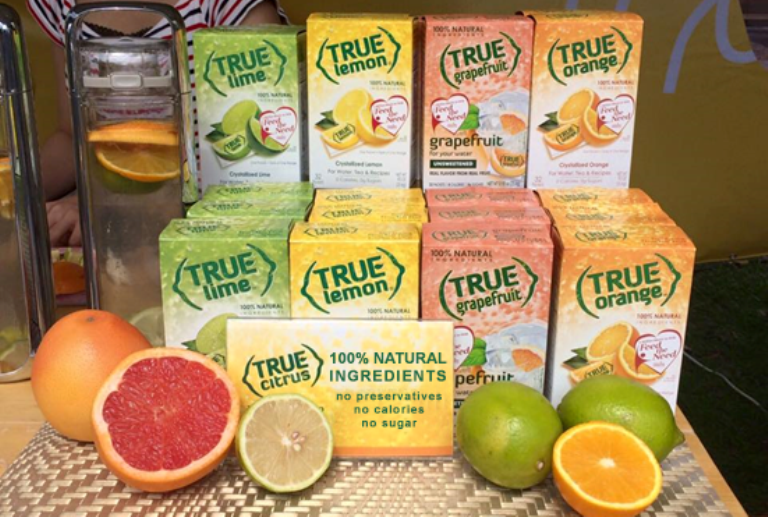 Now with a steady market in place, True Lemon’s major challenge would be to convince the overall market sector that powdered drinks do not mean evil; and that not all of those products are the same, for theirs is a all-natural product. Ultimately, they decided to break the stigma by having more booths, events and taste tests. “People need to actually taste it for themselves, then only will they accept that it is 100% natural. Many were skeptical until they tried it, and all the feedback received was that it tastes exactly like the real fruit,” they said optimistically. It might be a while to completely turn the stigma around, but with True Lemon being stocked on most hypermarket shelves, they are fast on their way on bringing a healthy revolution to locals.